If you would like to add real elegance to your space, start here. The four-legged bases with circular footrests are as delicate to look at as they are sturdy. 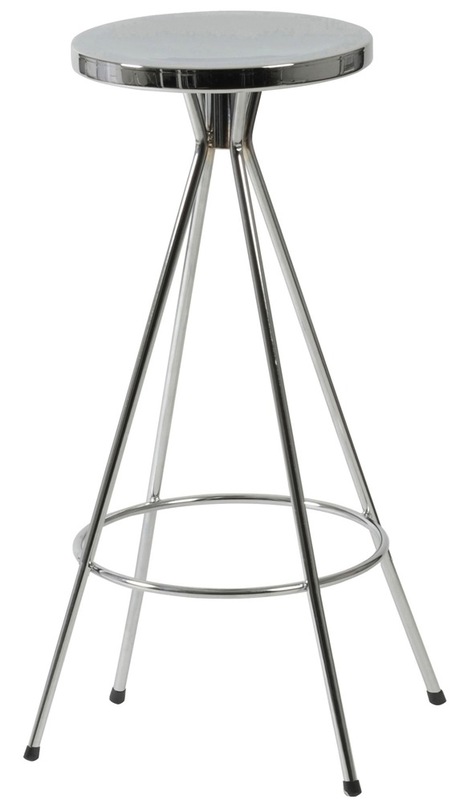 Our eiffel swivel counter stools have chromed steel seats and frames, with that bright and shiny look everyone loves. The stools's seat swivels for easy conversation with those around you. Suitable for commercial use. These simple, elegant, and classy swivel Eiffel counter stools are ideal in an office, kitchen or bar.